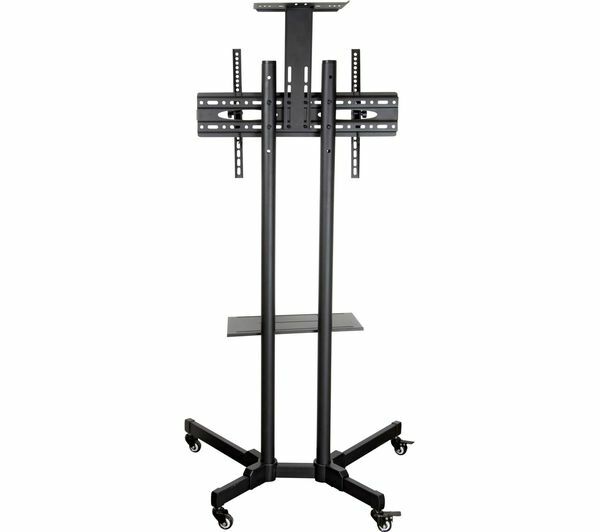 Ideal for offices, businesses and education institutes, display your screen from 32” to 70” in size with the Thor 28092T TV Stand with Bracket. 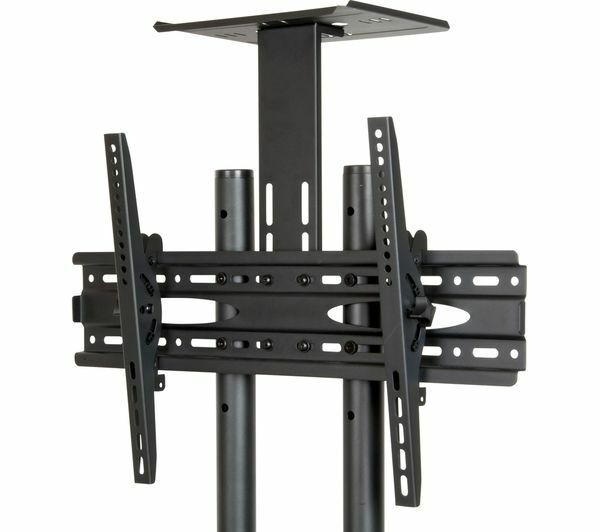 The adjustable panel means you can place the screen for the ideal viewing angle, with -10° to +10° tilting movement. 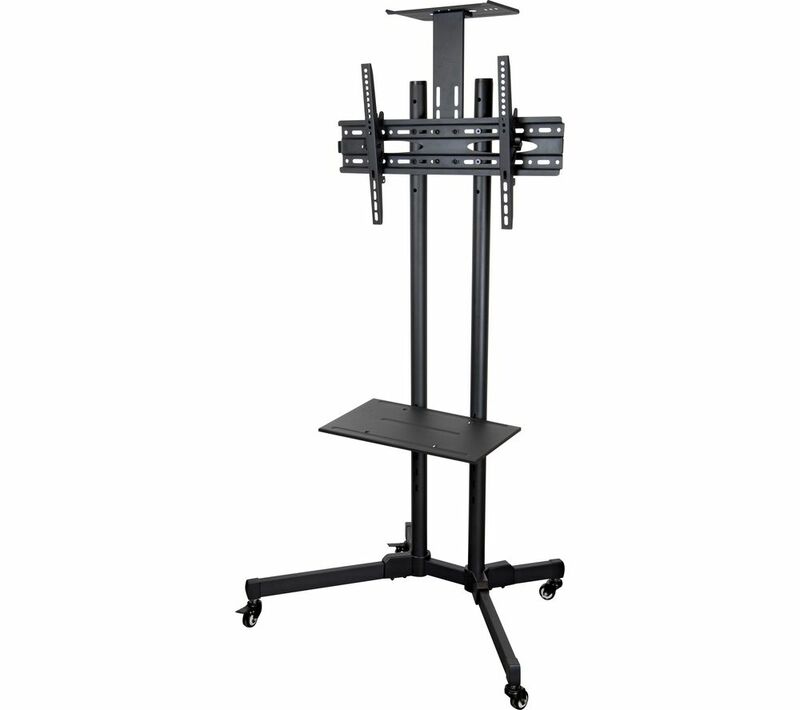 You can adjust the AV shelf for more or less storage space as you require and the heavy duty castors help support the stand without affecting manoeuvrability.